The Philippines is an Asian nation comprised of a number of islands located in the Pacific Ocean between Indonesia and Taiwan. There are over 7,100 islands in the country. 1,000 of them have permanent residents, while over 2,500 of them are not only unpopulated, but even unnamed. The islands can be divided up into three groups: the Northern Luzon and the adjacent islands, the Central Visayas group (about 6,000 islands), and the Southern Mindanao and its surrounding islands. 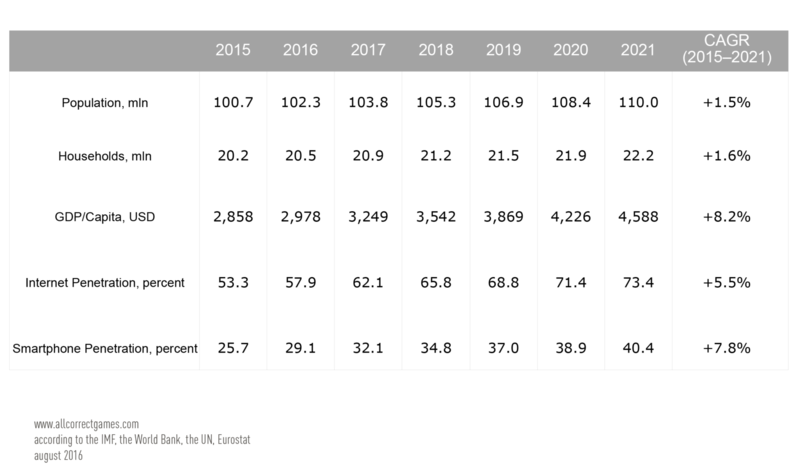 The Philippine economy is the 33rd largest in the world. According to the IMF, the country’s GDP in 2016 was 310,312 billion USD. Its primary exports are semiconductors, electronics, vehicles, clothing, copper goods, petroleum products, coconut oil, and fruits. Today the Philippines is an agrarian/industrial nation. Its most developed industries are electronics, textiles, chemicals, lumber, food, and pharmaceuticals. Revenue in 2016 totaled 159 million USD (143 million USD according to Newzoo). 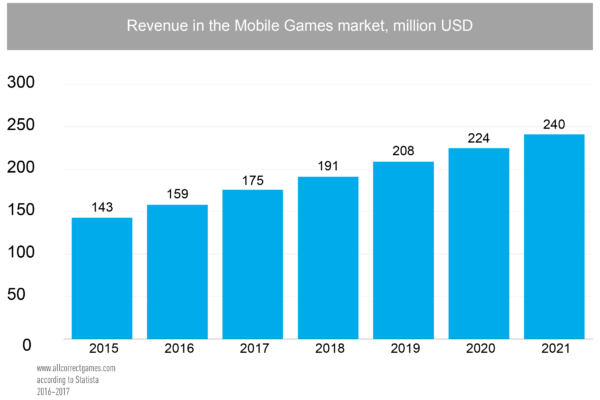 Estimates suggest that revenue will grow by 8.2% annually and reach 175 million USD by 2021. 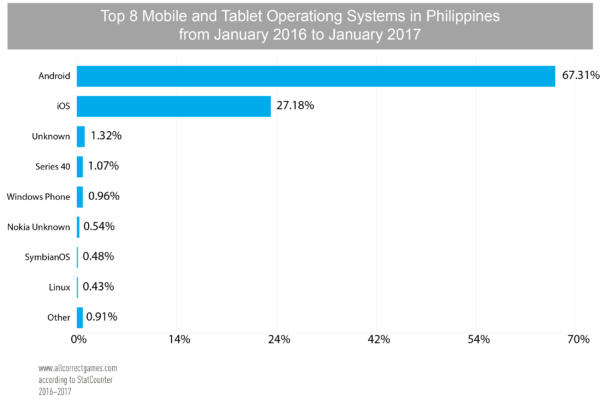 In 2016, 25.7% of Filipinos used mobile devices, and this is expected to grow to 40.4% by 2021. 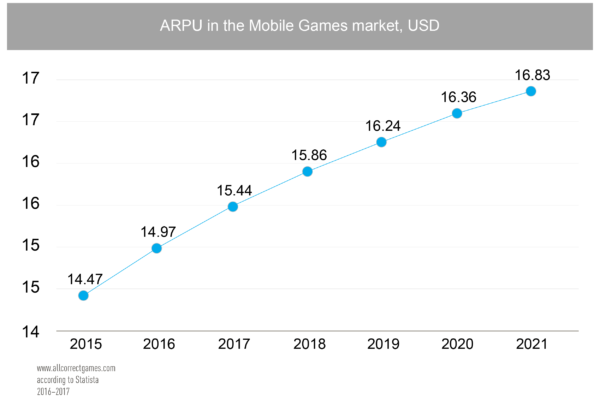 Average revenue per user (ARPU) is 14.97 USD. 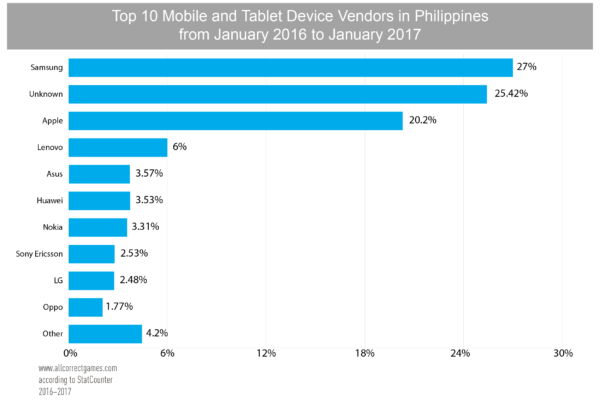 Average CPI in the Philippines: for iOS is 0.46 USD, for Android is 1.28 USD. According to StatCounter, the most popular manufacturer of mobile devices is Samsung. 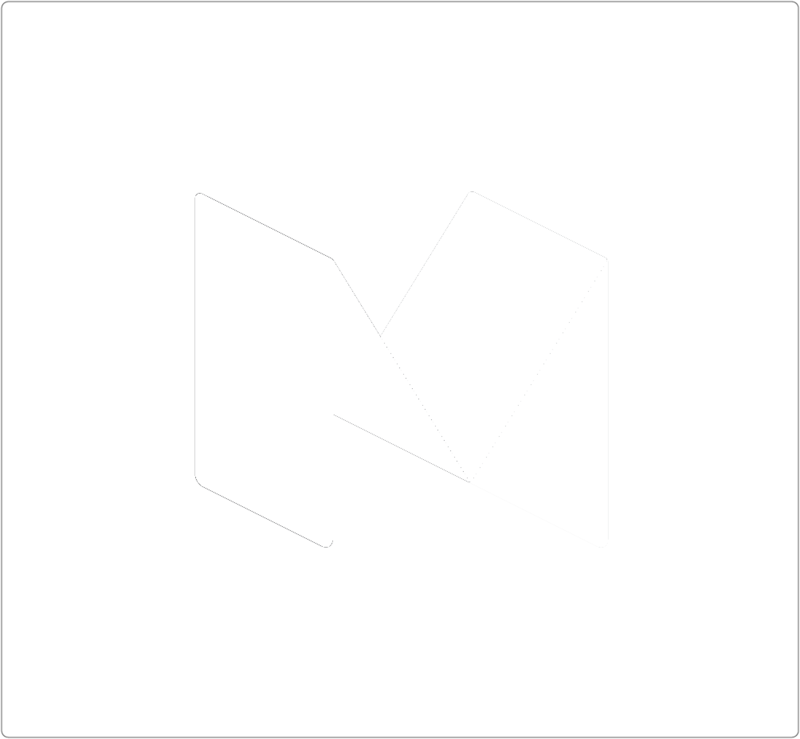 However, local brands enjoy high demand as well. 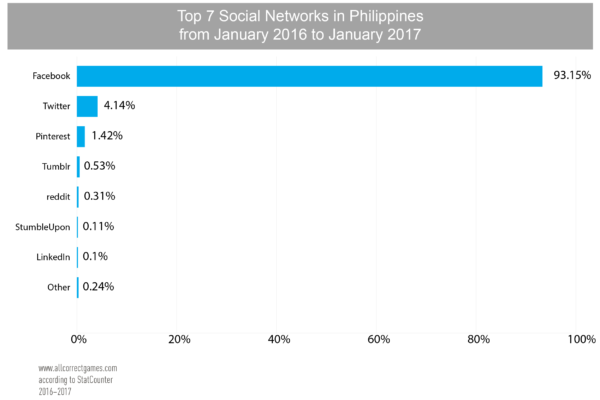 For example, in 2014 the Philippine company Cherry Mobile ranked the first place in terms of number of users in this country. 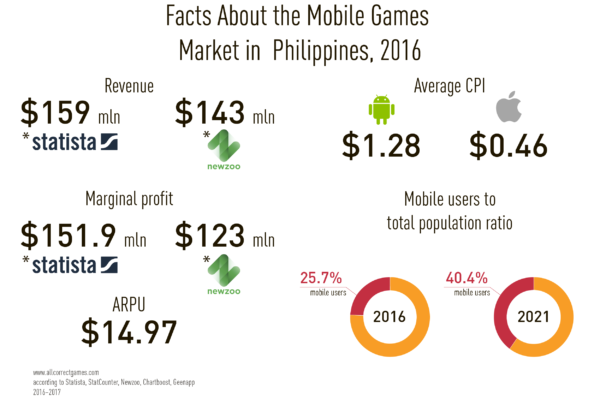 Who Plays Mobile Games in the Philippines? 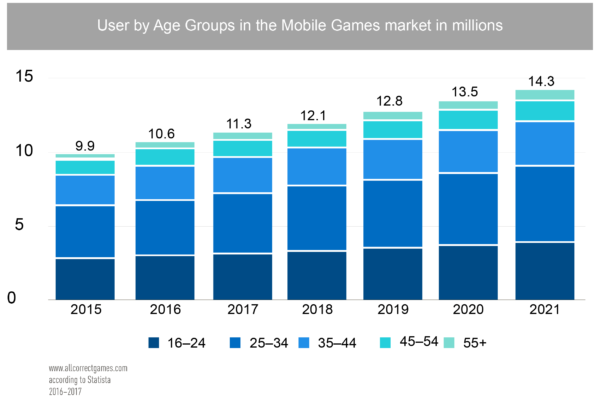 Based on the highest-grossing games (data from App Annie), the most popular genres among Filipino mobile gamers are strategy, action, and RPG. 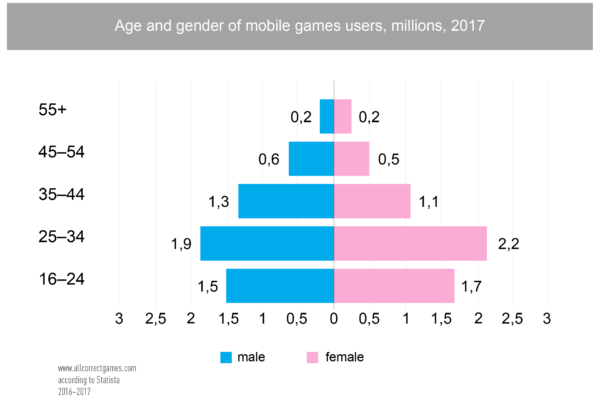 Gamers have very positive associations with Western developers. 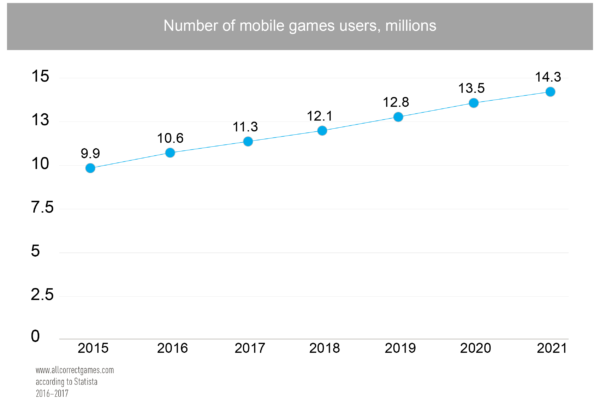 The most beloved games in this country include Clash of Clans, Clash Royale, Pokémon GO, Hearthstone, and others. Their games are notable for their simple gameplay and vibrant graphics. 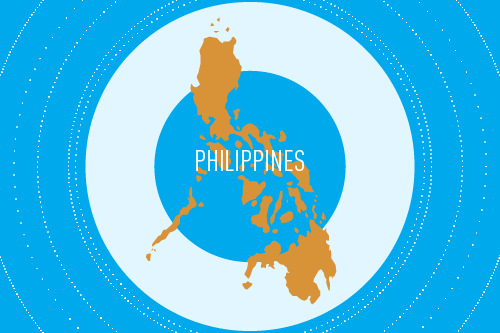 The national languages of the Philippines are Tagalog and English. Most Filipinos speak Filipino languages of the Austronesian family. The most commonly spoken are Tagalog, Cebuano, Ilocano, Bikol, Hiligaynon, Pangasinan, Kapampangan, and Waray-Waray.  19 languages have regional status and are thus permitted to be taught and used in education. This status was established in the 14th article of the constitution. The population generally speaks regional languages. The level of Filipino (Tagalog) fluency varies, whereas the level of English fluency is quite high. 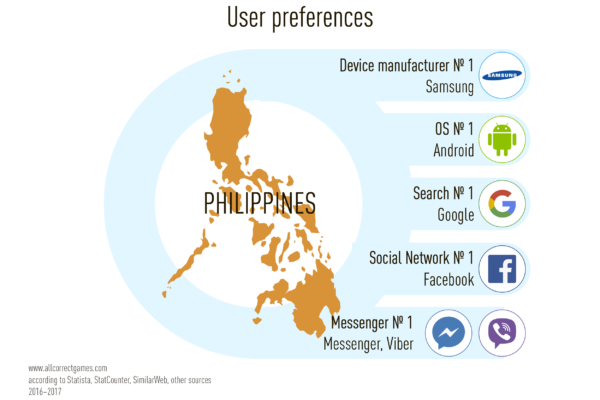 Given that English is understood by virtually all residents of the Philippines, there is no pressing need to localize software into the other national language, Tagalog. 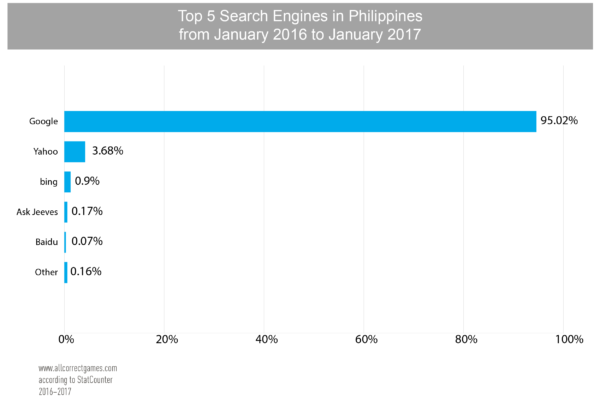 However, this localization into Tagalog is entirely possible and could help an application gain more traction, since there are over 25 million native Tagalog speakers and over 60 million people who speak it as a second language.